Only 6,850 bottles of this limited edition wine were produced in 2015. 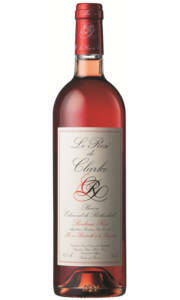 This vintage has been fermented in French oak barrels which imparts a gorgeously toasty profile to the wine. On the nose, after a few minutes in the glass, you can expect to enjoy the aromas of roasted almonds, ripe peach, cashew, toast, and citrus infused vanilla. The palate, whilst possessing rich stone fruit and toasty spice, lends vibrant acidity which enables a sense of freshness. This wine is perfectly balanced, complex and almost too easy to drink. 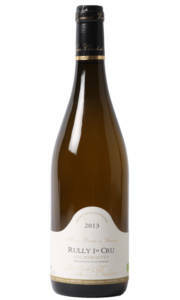 £23.95 More info & buy	This is stunning value, and everything you could wish for in rich creamy white Burgundy. The nose begins with a little cream and butter, then there's a hint of hazelnut which leads to ripe citrus and mineral notes. 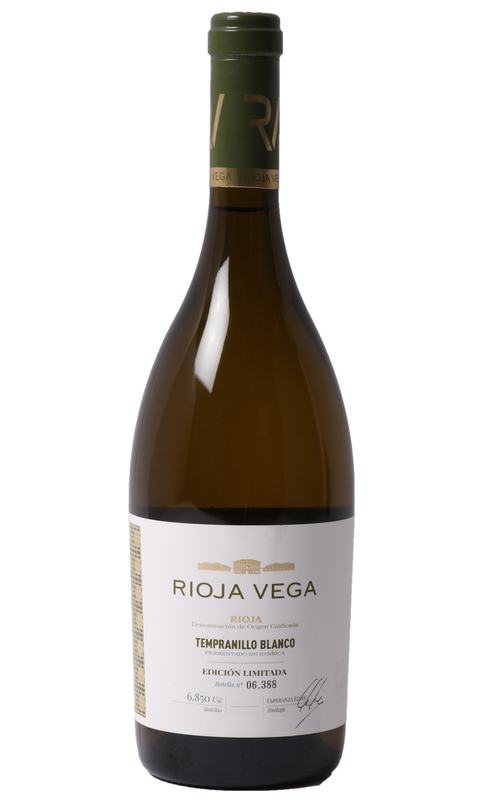 The palate is rich and fat with a nice nip acidity and perfectly balanced oak integration. White Burgundy can indeed cost the earth, but this example delivers true quality and affordability. 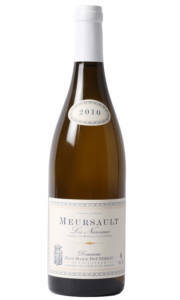 £45.00 More info & buy	This vintage, whilst displaying the classic opulence and texture of Meursault, boasts a prominent racy edge - not to dissimilar from a Grand Cru Chablis. 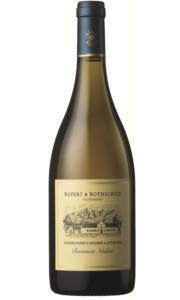 There's a core of buttery orchard fruit, laced with stony mineral notes and a racy lime like finish. This wine, although drinking now holds all the necessary ingredients to warrant another decade in the bottle. The balance of creamy fruit and racy mineral notes is just fabulous. The texture and complexity this vintage possesses is incredible - decant for twenty minutes and serve with turbot in a beurre blanc.